Just posted under Articles > Related Families: A downloadable copy of the 71-page book – The Store – by Mary Ann Jost and Gerald Heiser. 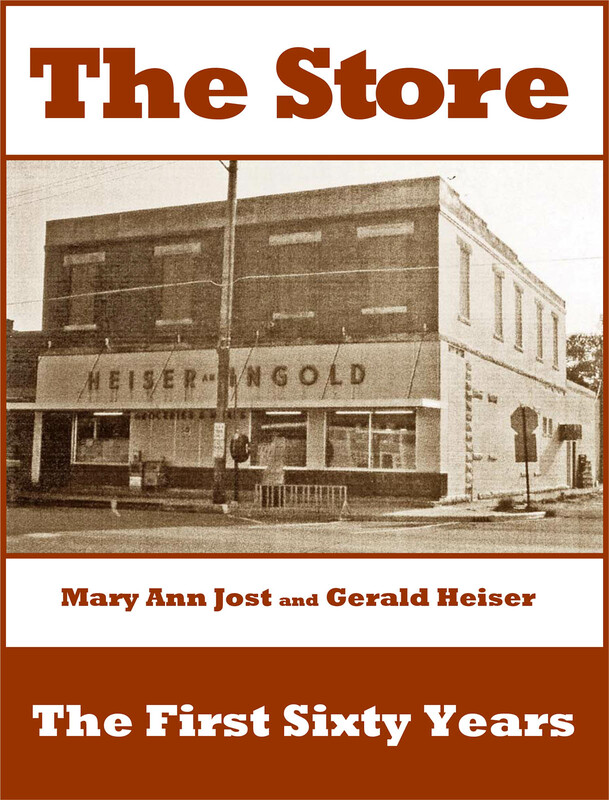 A history of the first 60 years of the Heiser & Ingold grocery store in Fisher, Illinois. 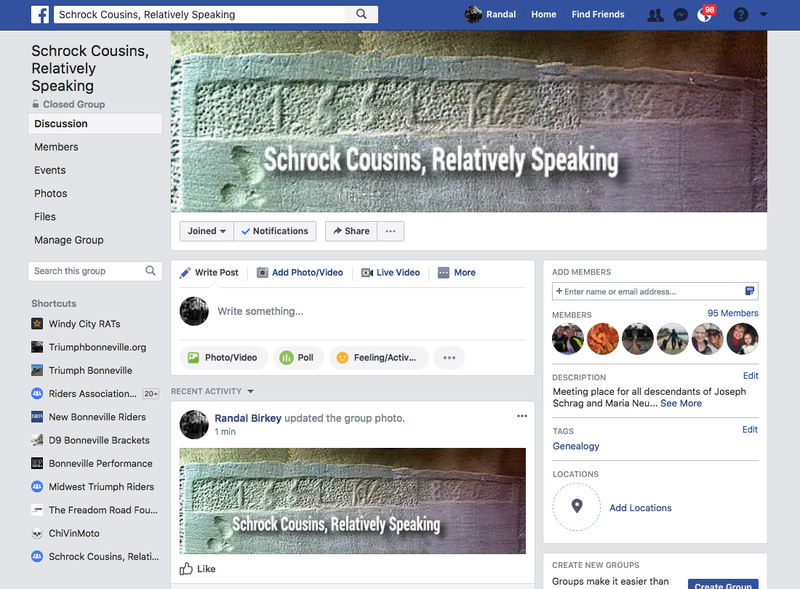 Included is genealogical information about the Heiser and Ingold families.